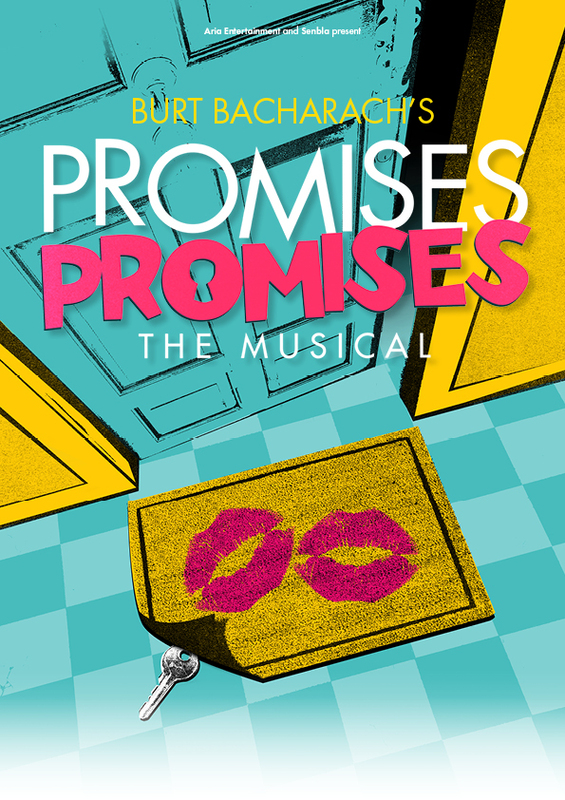 Burt Bacharach musical Promises, Promises is to be performed in London for the first time since 1969. 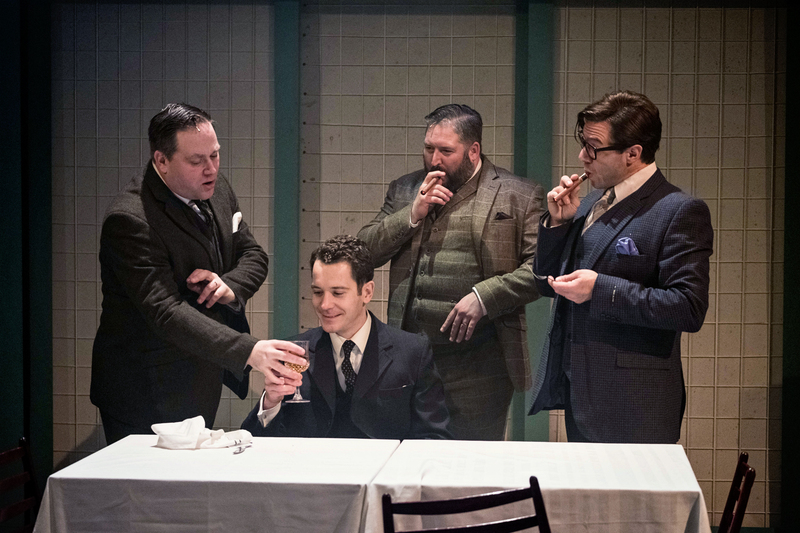 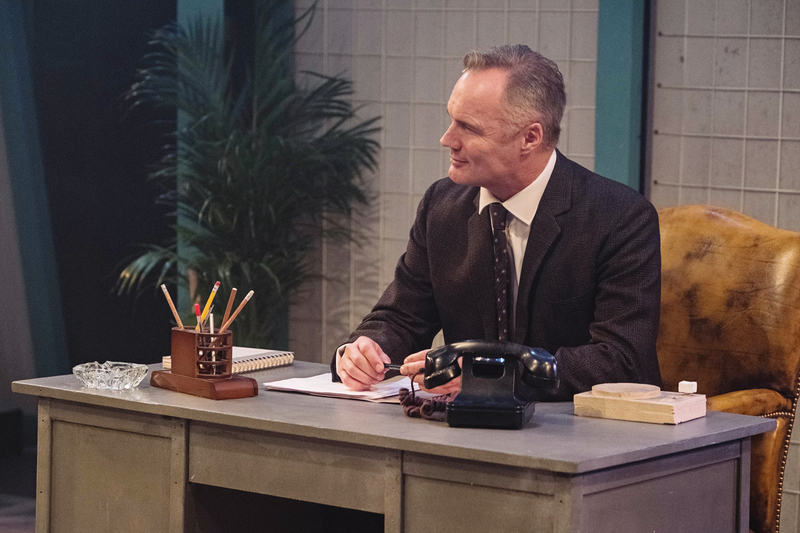 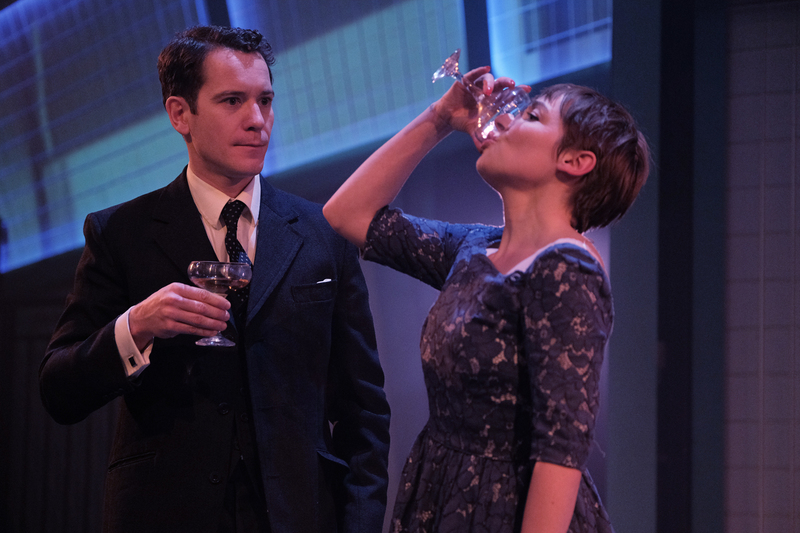 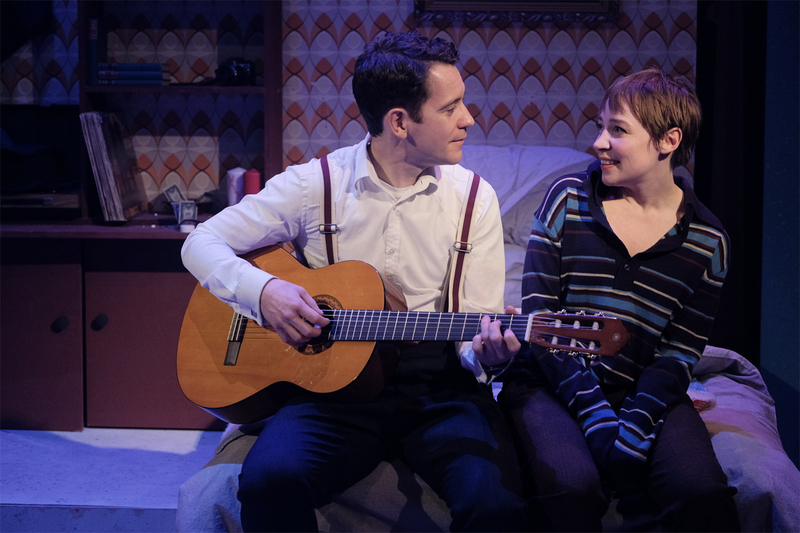 The show, which is based on the 1960 film The Apartment and has not been seen in London since its 1969 premiere, ran at Southwark Playhouse in January 2017. 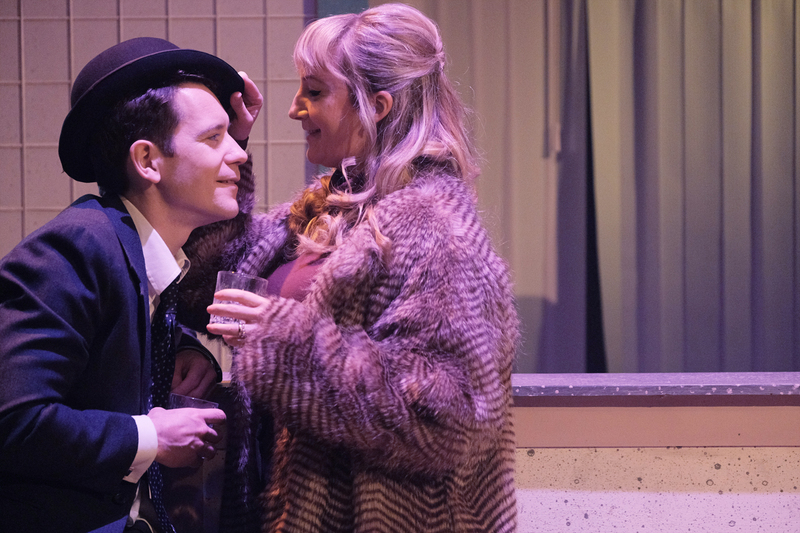 With music by Bacharach, lyrics by Hal David and a book by Neil Simon, Promises, Promises originated on Broadway in 1968, where it ran for more than 1,000 performances.